The company looked at the top 50 free apps in Google’s Play Store and then searched Google’s app store and others to see if fake versions existed. It found fake versions existed for 77 percent of the apps. The fake apps are often made to look like the real ones and have the same functions, but carry a dangerous extra payload. The most common type of fake app purports to be antivirus software—targeting users who think they are protecting themselves from such problems. In some cases, the apps ask users to approve administrator privileges, which allow the app wider access to the phone’s software and data and make it more difficult to remove. 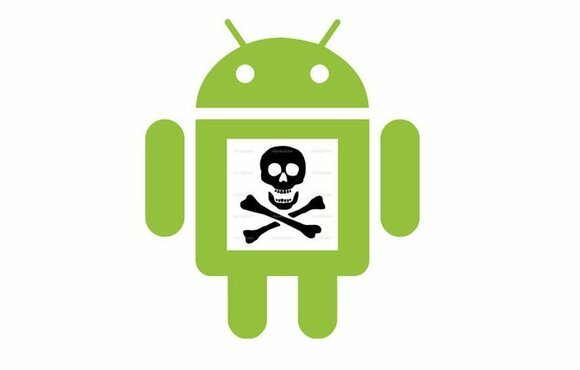 While many of the fake apps exist on forums or third-party app stores where security is either weaker than Google’s Play Store or nonexistent, fake apps can also invade the official Google store. When the “Flappy Bird” game was taken off the Play Store, fake versions appeared, some of which sent premium text messages. And before BlackBerry released its BBM messenger app for Android, a number of fake versions appeared that were downloaded more than 100,000 times. 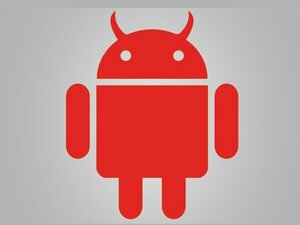 Trend Micro’s report was published on the same day Google said it had formed a security team to go after so-called “zero-day” exploits in software that allow attackers to target users before software companies issue patches. Sherry said he thought Google’s announcement was “ironic” considering the large number of problems Trend Micro found in Google’s own backyard. “I strongly suggest they take aim at the Android marketplace and Google Play,” he said.